For the occasional cleaning of vinyl, linoleum and rubber floors to remove severe dirt, fat and grease and maintain the protective polymer sealer care film , especially suitable in commercial restaurants, kitchen and cooking areas. Remove coarse dirt with a sweeping brush or vacuum cleaner. 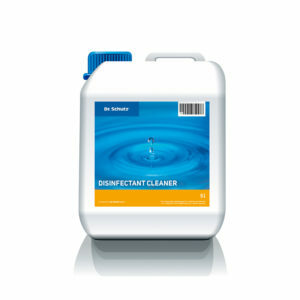 Dilute Active Cleaner R280 with water in a ratio of between 1:5 and 1:10. For low levels of building dirt adjust the strength of the solution as appropriate. Apply the cleaning solution to the floor with a mop, pad or cloth and distribute evenly. Allow to stand for approx. 10 minutes and clean the floor surface using a scrubber, Padmaster (supplied with Floor Care Kit) or Monodisc SRP1 (with suitable pad or scrubbing brush). Take up the loosened dirt with a Spray Extractor fitted with a hard floor adapter or with a rubber blade and an absorbent wide-headed mop. Mop the floor with clear water until completely neutralised and dry. 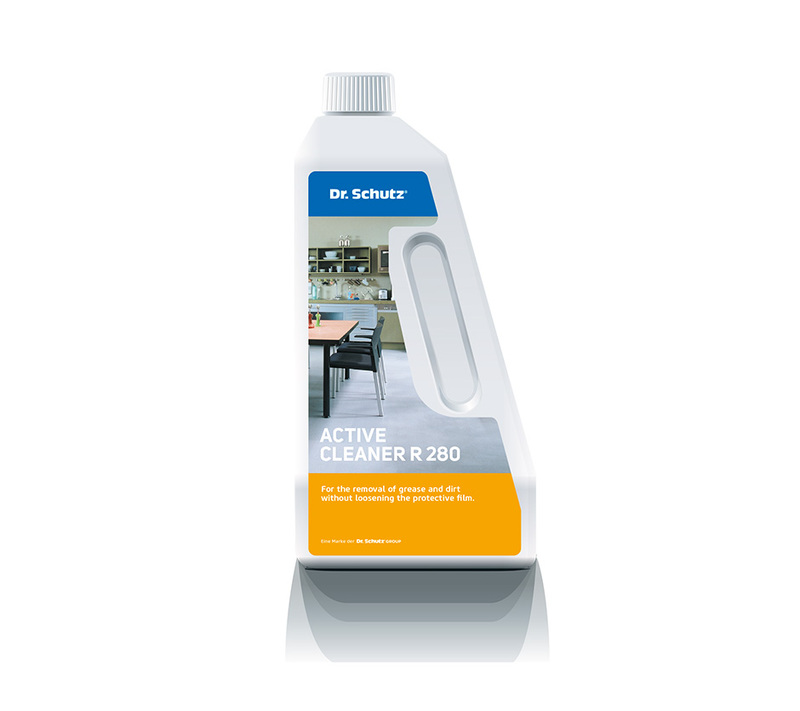 Dilute Active Cleaner R280 with water in a ratio of between 1:50 and 1:100. Although in cases of only slight soiling, dilute 1:200. Apply the cleaning solution to the floor surface using a scrubber, Padmaster (supplied with Floor Care Kit) or Monodisc SRP1 (with suitable pad or scrubbing brush). Take up the loosened dirt with a Spray Extractor fitted with a hard floor adapter or with an absorbent wide-headed mop. Mop the floor with clear water only until completely dry. Do not spray sensitive surfaces (e.g. 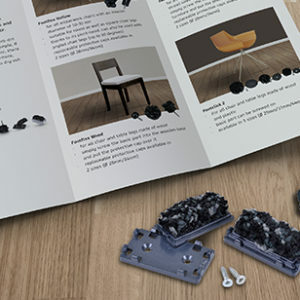 wood or metal) with the cleaning solution. Active Cleaner R280 does not loosen polymerised protective films. For this purpose use either Clean and Strip or Turbo Strip, depending on the strength of the film.